Are you ready to embrace your inner bargain hunter and track down the best deals on Black Friday, Small Business Saturday and Cyber Monday? Small businesses are a great place to look. Shopping at small businesses based in your area is the perfect way to stimulate community involvement and the local economy. Are you a small business owner? If you need ideas for your own Black Friday, Small Business Saturday or Cyber Monday deals, check out what our clients are doing for inspiration. We reached out to some of our clients to see how they’re celebrating Black Friday, Small Business Saturday and Cyber Monday. If you’re ready to shop local and help small businesses in your community, check out the list below to find your perfect purchases. Searching for a charming outfit for yourself or someone else? 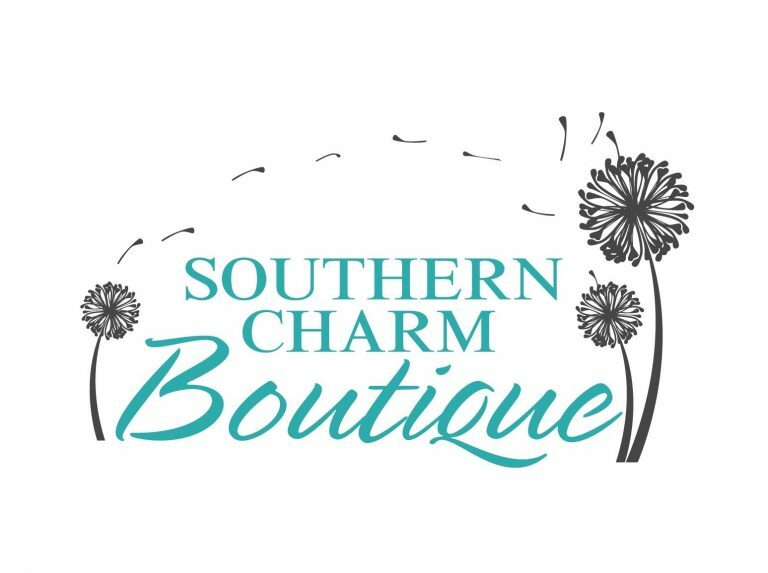 Stop by My Southern Charm Boutique or visit their website to browse their selection of fashionable clothing. Site-wide discounts are in effect Friday through Monday! Find the perfect outfit at the perfect price at Little Prairie Girl. You can browse a carefully curated selection of women’s clothing and home décor. Stop by on Black Friday to snag a great discount on clothing and Christmas décor. Find that piece of furniture you’ve been missing or explore the on-trend fashions available at Simply Chic Home Accents. Make sure to visit the store on Black Friday to get great deals on a variety of home décor! You can also expect something special on Small Business Saturday. Enter to win $250 gift basket – details available Saturday morning! Get a special gift when you shop with us after picking up a Shop Small bag at Independence Bank on Saturday morning. Get where you need to go with Coxsackie Transport. You’ve got places to be and shopping to do, so sign up for their bus ride to Crossgate Mall on Black Friday. You’ll also have the option to save 10% on all reservations made on Black Friday. Don’t miss this deal! $15 bus ride to Crossgate Mall—leaves at 9 a.m. and returns at 3 p.m. Space for 38, so reserve your spot today! Save 10% on any reservation. 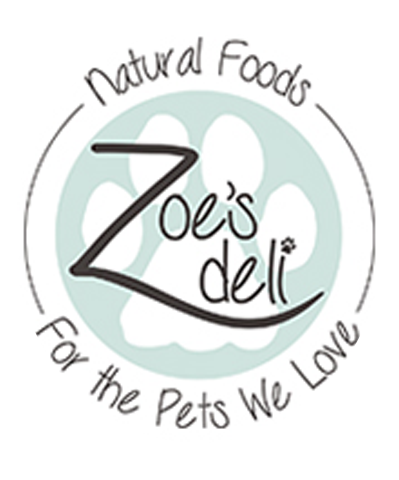 Treat your pets to fresh food—and a fun time in the free photo booth available at Zoe’s Deli on Small Business Saturday from 12 to 3 p.m.
Free photo booth for people and pets from 12-3 p.m.
Want to find a treasure trove of great deals on dresses and other fashionable items? Stop by Jess’s Dresses or visit their website to get a deep discount on everything they have to offer. Website Sale: Everything is 50% off! Happy Thanksgiving, and best of luck on Black Friday, Small Business Saturday and Cyber Monday! We’ll see you out there.